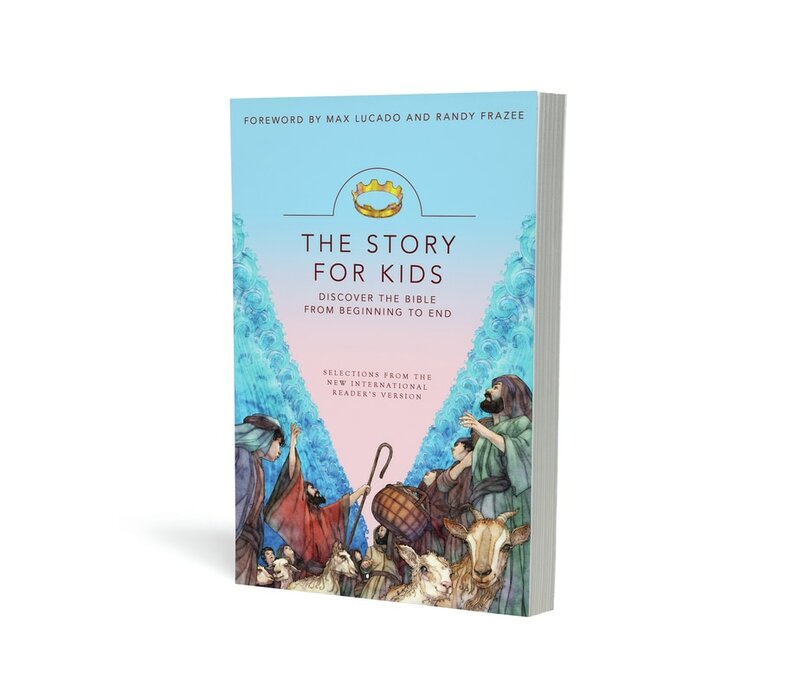 The Story is a 31 week journey through the whole Bible. 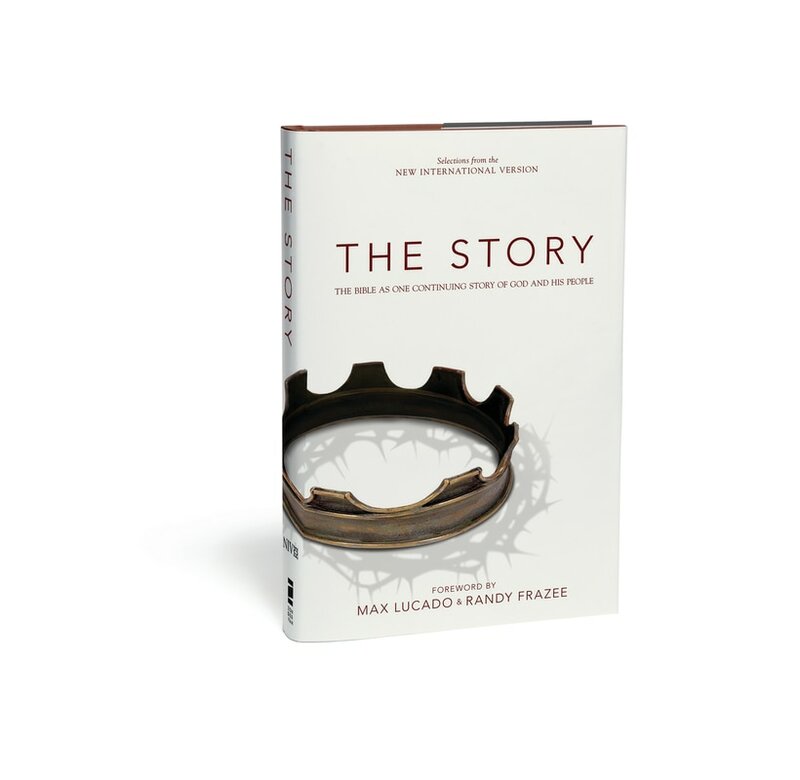 At First Methodist, we want people to know the incredible love God has for them and how their story is found in His story. There will be something for all ages, each week corresponding with a weekly reading, a sermon, and many different opportunities to grow in your faith together. 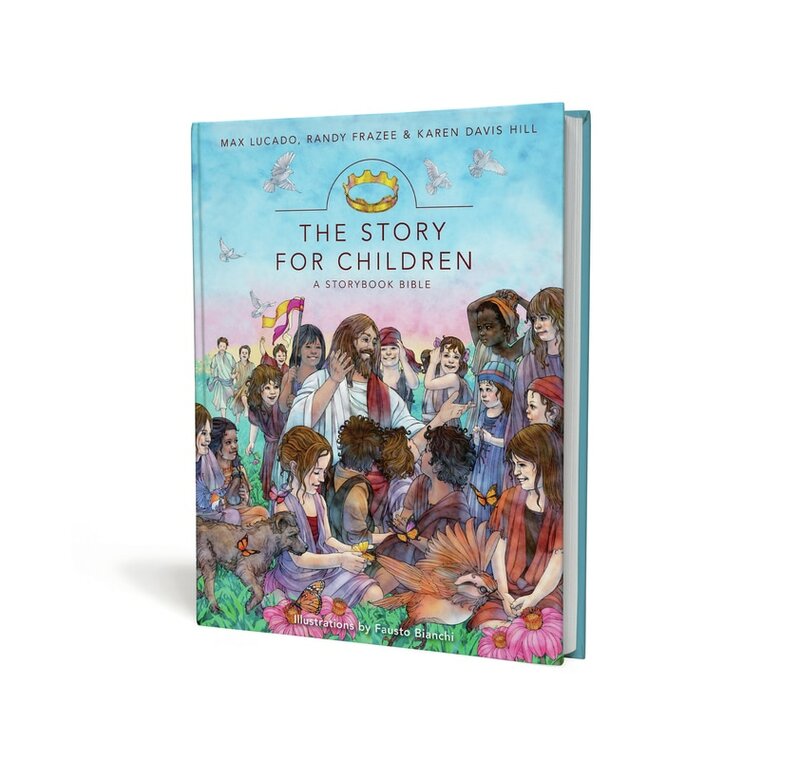 Come discover with us how our story is found in God’s story!